If only a short shower or a long bath – the perfect hybrid of shower gel, shampoo and bath essence pampers the entire body from head to toe. 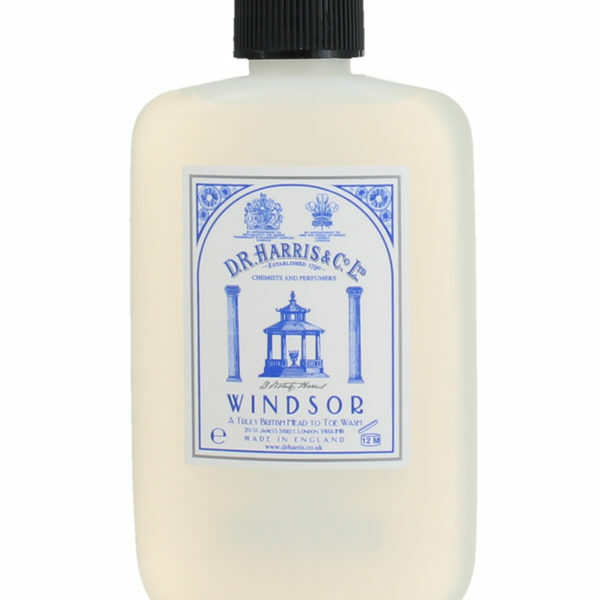 The pleasing texture adds moisture for hair and skin, cleanses thoroughly and pampers your senses with its elegant Windsor scent. The Head to Toe Wash is everything you need for a relaxing shower and a calming bath. 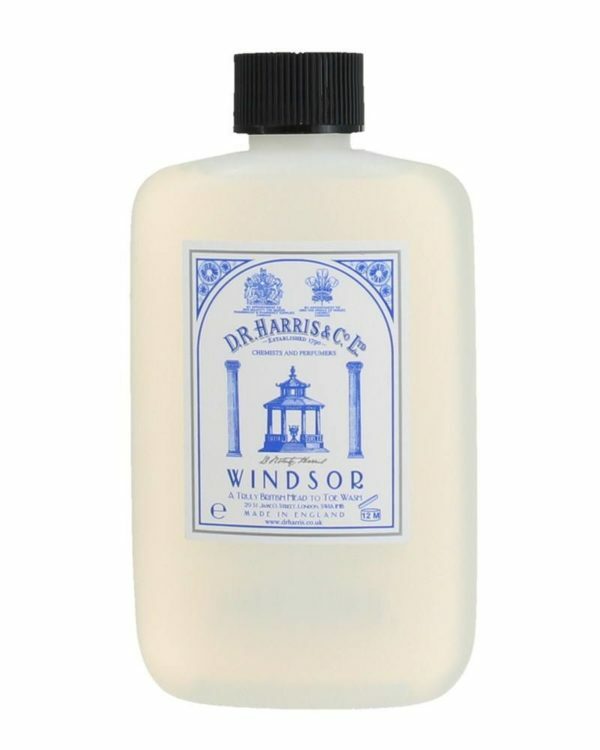 The texture cleanses thoroughly and adds moisture to the skin, while the Windsor scent of D.R. Harris pampers you with its elegant freshness. The Head to Toe Wash is equipped with the Windsor scent – a fresh mixture of citrus- and grapefruit notes, underlined by light tones of black pepper and vetiver.